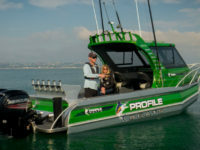 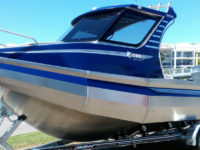 Welcome to the Home of Profile Boats – Brisbane Marine! 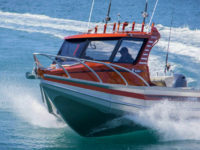 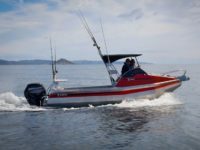 Designed initially as a safer beach launching vessel, the Profile Boats range has developed to provide craft from family recreation, to seriously good dive and fishing boats, as well as commercial charter vessels. 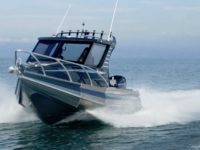 The inherent safety of the unique aluminium pontoon design offers superior stability and makes all Profile Boats virtually unsinkable.